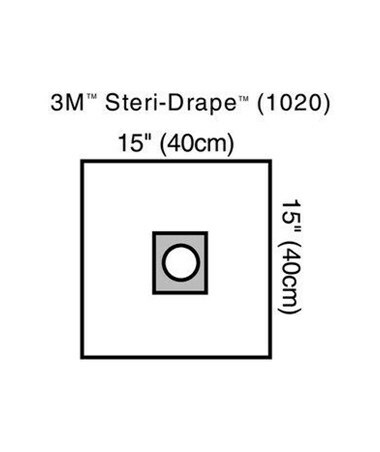 The 3M Steri-Drape™ with Aperture, EENT Drapes is a low-linting, nonwoven, and clear adhesive plastic film designed to soak up spills and splatters. Awesome Design. 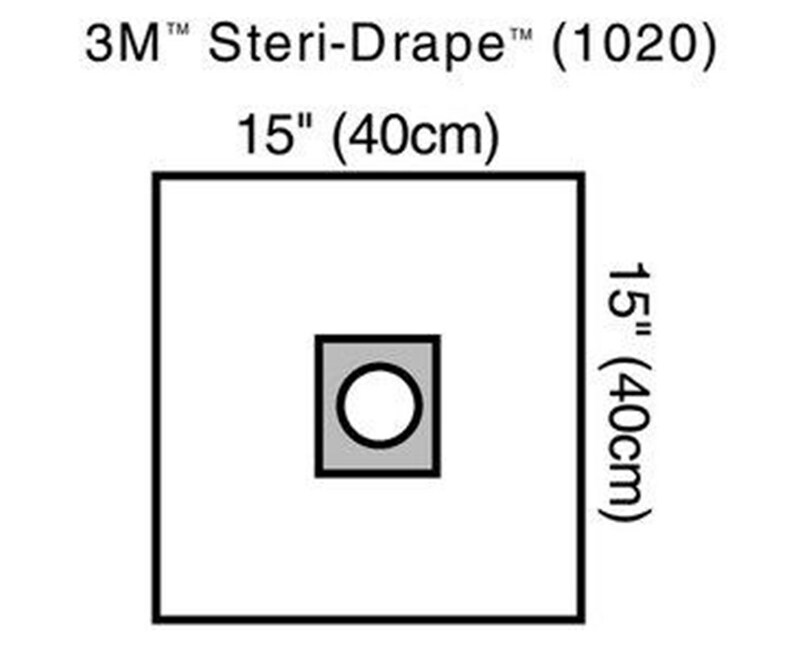 Made with absorbent prevention fabric laminated to a plastic film, the Steri-Drape™ has excellent performance during application, no-fluid strike-through and eliminates the need to define a "critical zone." Patient Safety. 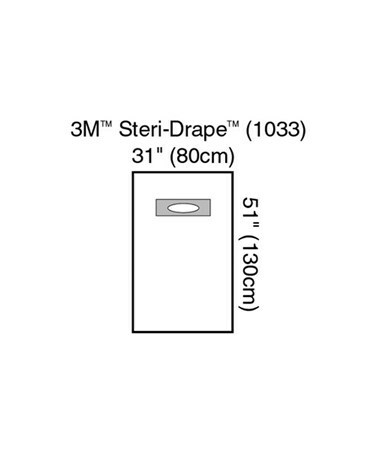 The adhesive film ensures a secure attachment and reduces the risk of contamination. It is classified as Flammability Class 1 thus meets and guarantees that the requirements of the Flammable Fabrics Act (FFA). 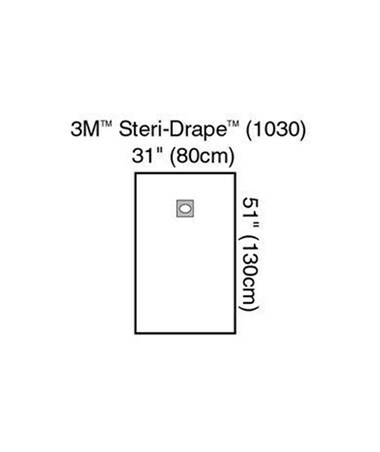 Please select your drape choice onthe drop down menu above and complete your online order in a few easy steps.